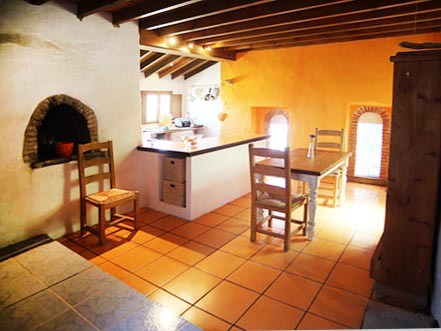 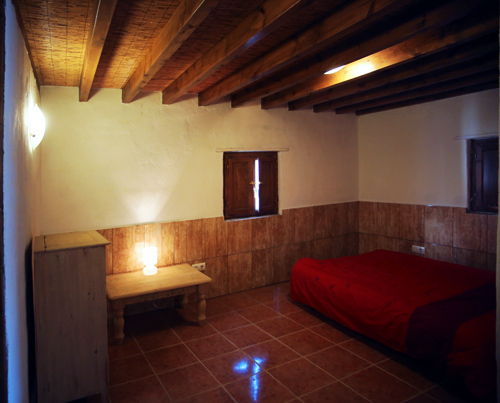 The ground floor of the cortijo can be rented on a weekly basis. 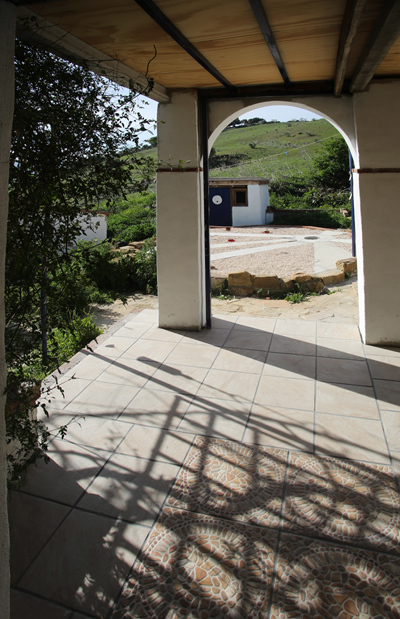 There are three double en-suite bathrooms, a lounge, dining room and kitchen. 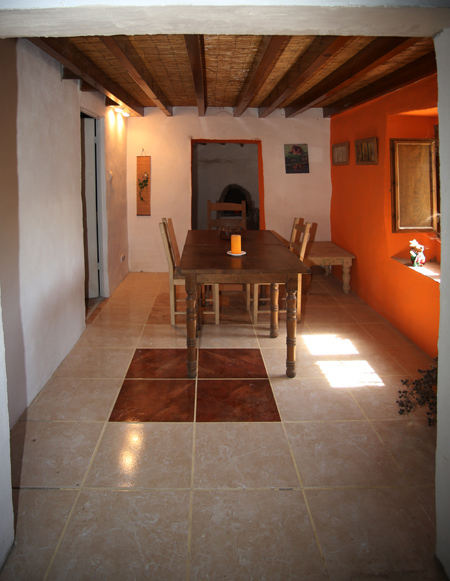 Outside there are patios, garden areas and fifty acres of land to explore. 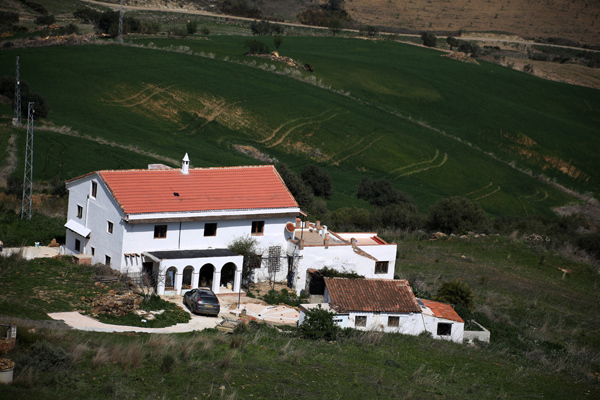 The property is approx 50 kilometres from Malaga airport, 20 minutes from the centre of Alora, local shops are closer. 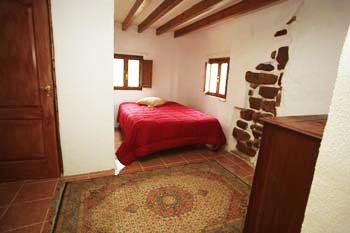 The setting is away from a quiet rural road so it is peaceful and serene.